CELEBRATION, Florida (January 29, 2013) – All four ships in the Disney Cruise Line fleet were recognized among the top large cruise ships in the world in the Condé Nast Traveler2013 Readers’ Poll. 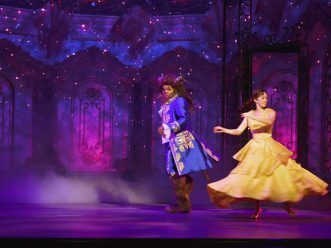 The Disney Magic ranked No. 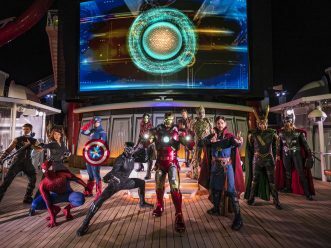 1 among Condé Nast Traveler readers, with a score of 89.9, with the Disney Wonder and Disney Dream close behind at 89.6 and 89.5 respectively. 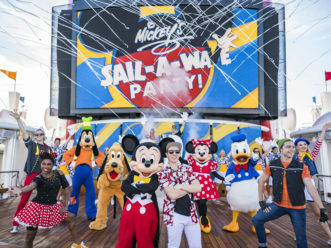 The newest ship to the fleet, the Disney Fantasy, debuted less than one year ago, and scored 84.8 on the poll, ranking it No. 8. More than46,000 participating Condé Nast Traveler readers rated 376 ships on a 100-point scale. Each ship was evaluated on seven criteria: Activities/ Facilities, Cabins, Crew/Service, Design/Layout, Food/Dining, Itineraries/Schedule and Shore Excursions. 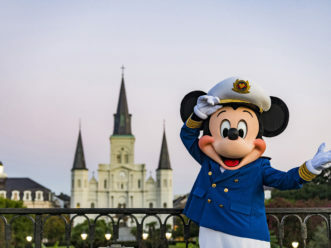 The Disney Magic, currently sailing from Galveston, Texas, offers four-night Caribbean getaway cruises, six-night Western Caribbean sailings and eight-night itineraries that travel to Walt Disney World Resort and Disney’s private island in the Bahamas, Castaway Cay. This summer the ship returns to Europe with four-, seven- and 12-night sailings from Barcelona with first-ever stops in Venice, Italy, Croatia’s Dalmatian Coast, Ephesus, Turkey and the Greek Isles. 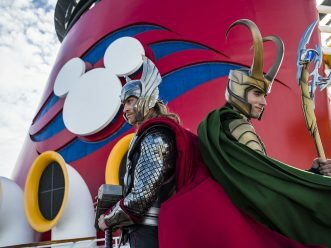 The Disney Wonder is now sailing four-night Bahamian and five-night Western Caribbean cruises from Miami, Florida and returns to Vancouver for seven-night itineraries to Alaska this summer. 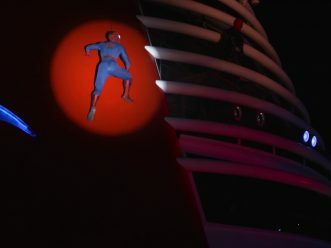 The Disney Dream is sailing three- and four-night Bahamian cruises, while the Disney Fantasy is sailing seven-night Eastern and Western Caribbean cruises, with both ships departing from Port Canaveral, Florida. 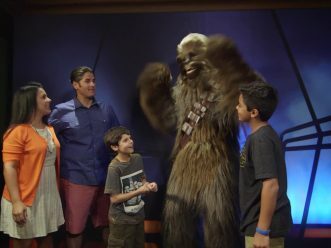 Based in Celebration, Fla., Disney Cruise Line pioneered the family market in the cruise industry, providing a unique vacation experience where families can reconnect, adults can recharge and children can experience all Disney has to offer. The company was recently recognized by the readers of Condé Nast Traveler magazine as the No. 1 Cruise Line in the Large-Ship category. 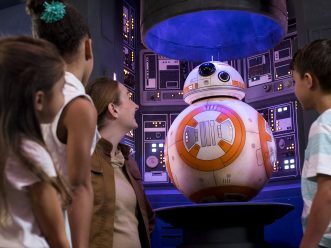 Travel + Leisure alsonamed Disney Cruise Line the No. 1 Cruise Line for Families for the fourth consecutive year. The Condé Nast Traveler 2013 Readers’ Poll is featured in the February issue and on www.condenasttraveler.com.